Bales says this isn’t the first time the mission has had a problem with hospital dumping. In 2008 the mission set up a camera and caught several hospitals and care facilities dropping off their disabled patients at the shelter, many without their consent. “They are supposed to care for them, not dump them on the streets when they can’t pay or they get tired of them,” Bales said. LOS ANGELES CALIFORNIA/SYLMAR (April 2018) On Saturday, April 21st, 2018 at 6pm Union Rescue Mission (URM) will host their 9th annual Hearts for Hope Gala “Hope in Action” at the luxurious Beverly Hilton hotel to raise awareness and funds for URM’s Hope Gardens Family Center (HGFC). 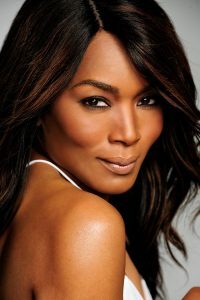 Our Special Host for this year’s event is none other than the fabulous Angela Bassett from the Blockbuster movie “Black Panther” and the popular Fox TV series “9-1-1”. LAPD, and LAFD first responders helped evacuate our Hope Gardens families safely during the #creekfire, so we are honored to present them with the “Heart of Courage” and “Heart of Valor” awards. URM will also honor the Porto family with the “Heart of Generosity” award for their many years of faithful and delicious food donations that have helped us serve over 3,000 meals daily and Patty Phillips of Patty’s Gourmet Pizza will receive the “Heart of Service” award for her longtime dedication of fundraising and support of Hope Gardens Family Center. We are so grateful for our sponsors Guggenheim Partners, Lisa and Tim Sloan, California Resource Corporation, Capstone Foundation, Law Office of Tara L Cooper, Karen Preston, Dawn Vincent, Patrick & Nancy McCabe, Bruce Newsom, Jae Townsend, Kelly M. Weber, David & Nancy Dow and more. URM is the largest missions of its kind in America — bringing help and hope to men, women, and children experiencing homelessness in Los Angeles. URM provides comprehensive emergency and long-term recovery services to our guests to help them escape the dangerous streets of Skid Row and transition from homelessness to independent living. LOS ANGELES, CALIF. (June 2017) — – Union Rescue Mission (URM) announced today that it has received a $15,000 dollar grant from Bank of America to support the nonprofit’s programs and services geared toward people experiencing homelessness. The current Los Angeles Homeless Service Authority (LAHSA) report states that more than 58,000 people live on the streets in Los Angeles County, up by 23 percent from the last report. Due to this increase, URM is stepping up to serve 55 percent more people than usual. 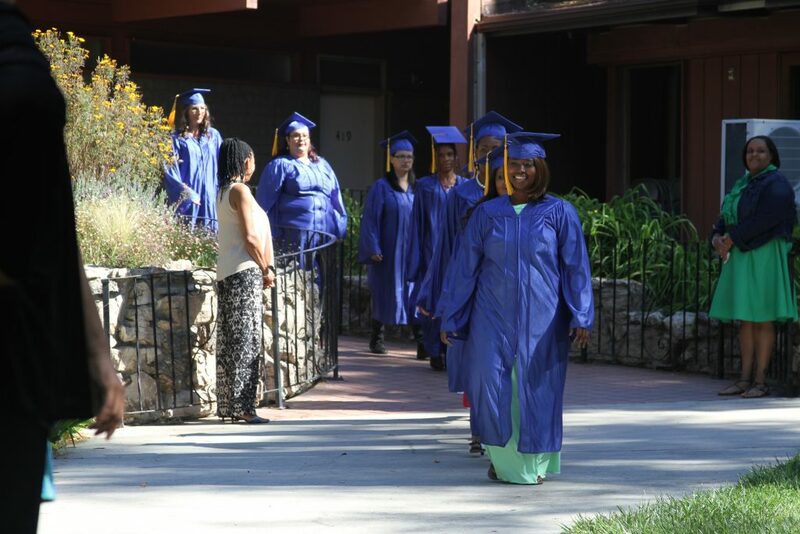 Union Rescue Mission is among 70 nonprofits receiving funding to help underserved people in Los Angeles chart a path toward greater economic mobility by improving access to food, shelter, benefits, career readiness resources and financial resources for families. 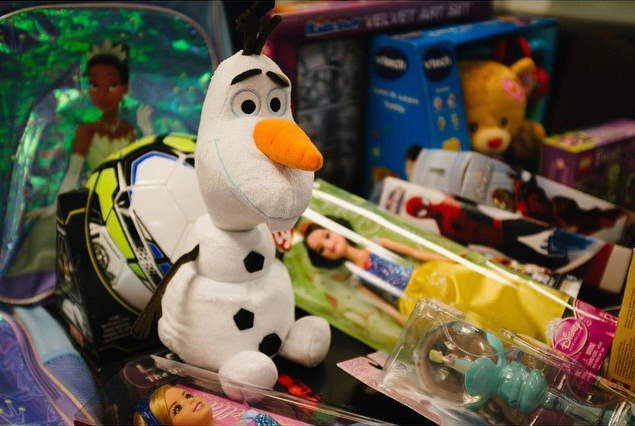 Union Rescue Mission is a non-profit organization dedicated to serving people experiencing homelessness. 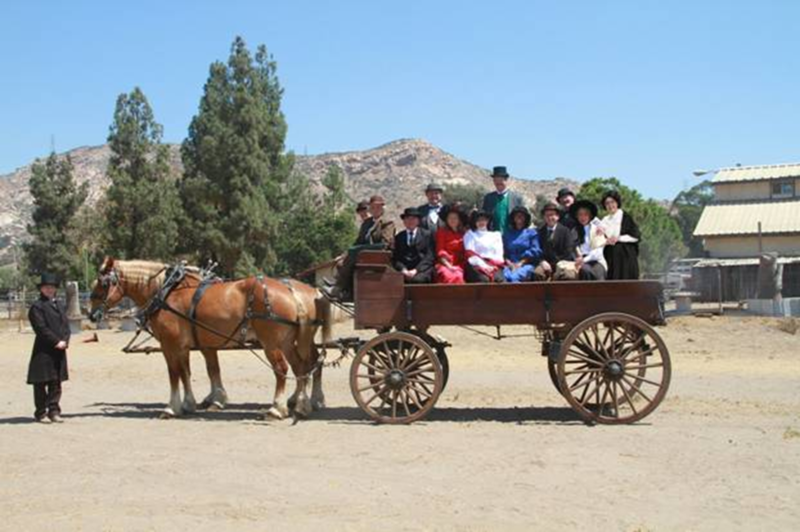 Established in 1891, URM is one of the largest rescue missions of its kind in the United States and is the oldest in Los Angeles. It provides a comprehensive array of emergency and long-term services, including food, shelter, clothing; medical and dental care; Christian recovery programs, transitional housing, legal assistance, education, counseling, and job training to needy men, women, children and families. 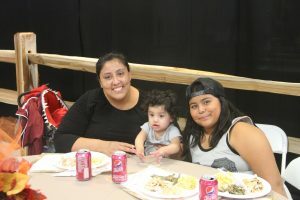 For more information, please visit www.urm.org. At Bank of America, our focus on Environmental, Social and Governance (ESG) factors is critical to fulfilling our purpose of helping make people’s financial lives better. 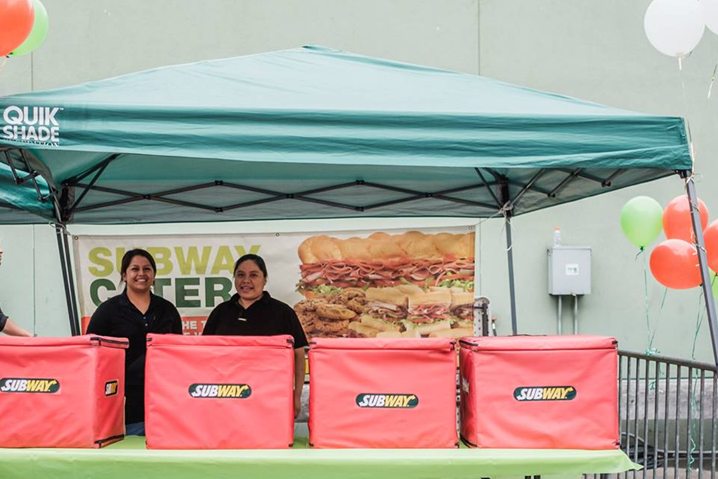 Our commitment to growing our business responsibly is embedded in every aspect of our company. It is demonstrated in the inclusive and supportive workplace we create for our employees, the responsible products and services we offer our customers, and the impact we make around the world in helping local economies thrive. An important part of this work is forming strong partnerships with nonprofits and advocate groups, such as community and environmental organizations, in order to bring together our collective networks and expertise to achieve greater impact. Learn more at, and connect with us on Twitter at @BofA_News. LOS ANGELES CALIFORNIA/SYLMAR ( February 2017) On Saturday, March 4th, 2017 Union Rescue Mission (URM) and the Hearts for Hope Committee will host their 8th annual Hearts for Hope Gala “On the Trail of Hope” at the luxurious Four Seasons Hotel in Westlake Village to raise awareness and funds for URM’s Hope Gardens Family Center (HGFC). 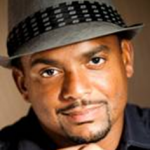 Our Emcee for this year’s Western chic event is none other than the fabulous Alfonso Ribeiro current host of “America’s Funniest Home Videos” We are honored to have to have performances by vocal powerhouse country singer Annie Bosko, and the talented young up and coming singer Oliva Kay. “We will be so honored by your presence at this talent & celebrity-filled evening as you join with others to make a life-long impact in the lives of precious moms & children experiencing homelessness in Los Angeles.” Rev. 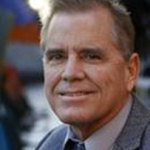 Andy Bales, CEO of URM. This evening is made possible with a special thank you to all of our sponsors Tim and Lisa Sloan, Silvia and Kevin Dretzka, Watt Companies, and The Bettie Gordon Neale Foundation. This celebratory event promises to include personalities, special guest hosts, and sponsors all with the goal to raise awareness to help precious people experiencing homelessness. Union Rescue Mission alongside volunteers, guests, donors, and special honorees to commemorate 125 years of life transformation. URM is one of the largest missions of its kind in America — bringing help and hope to men, women, and children experiencing homelessness in Los Angeles. 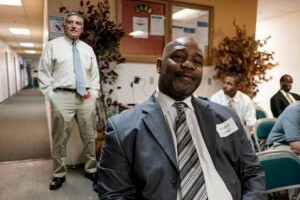 URM provides comprehensive emergency and long-term recovery services to our guests to help them escape the dangerous streets of Skid Row and transition from homelessness to independent living. URM was recently rated 4.0 by Charity Navigator along with 100% rating in Transparency and Accountability. 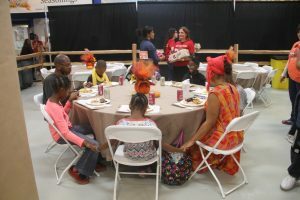 Union Rescue Mission is the only emergency shelter that accepts single women and families with children. UNION RESCUE MISSION RECEIVES A $25,000 DOLLAR GRANT FROM WAL*MART FOR ITS JOBS PROGRAM! 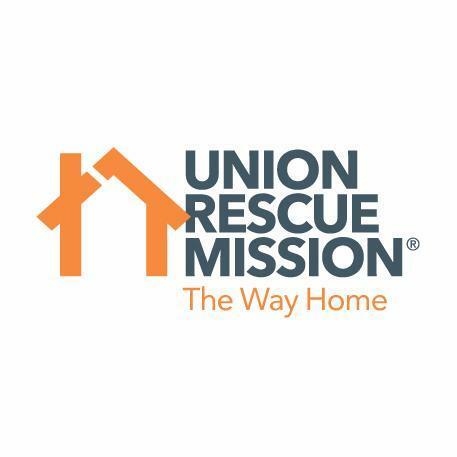 LOS ANGELES CALIF. (May, 2016) — Union Rescue Mission was recently awarded a $25,000 dollar grant to support its Jobs and Workforce Development Program! This Program provides practical help to men and women experiencing homelessness prepare for, find, secure and keep employment. 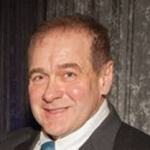 Its goal is to help people experiencing homelessness achieve economic stability and independence through employment by eliminating barriers that keep them trapped in poverty, unemployment and homelessness! Media Photo Opportunities: At Check Presentation!